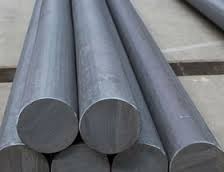 Pioneers in the industry, we offer hexagonal stainless steel bars, carbon steel bars, steel round bars, unequal angle bar, alloyed steel round bar and mild steel flat bar from India. 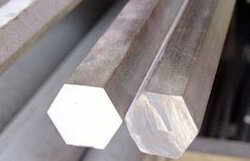 We are providing our clients a high quality range of Steel Round Bars. Our offered range is developed using high quality raw material and advance technology. 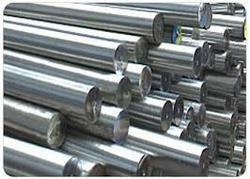 These are widely appreciated by the large number of clients due to their robustness and precisely-engineering.